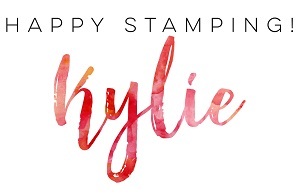 Hi, today I am sharing a couple more cards using the limited edition Blended Seasons stamp set. 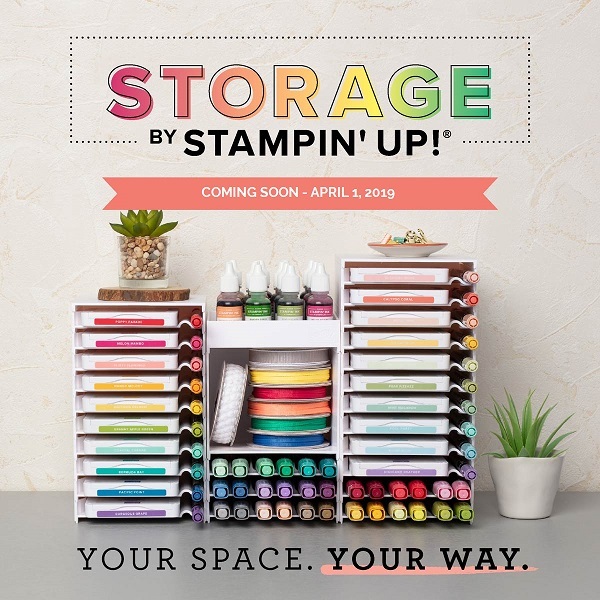 I love how you can use the same stamps over and over, and in similar ways, and yet still create something quite different. Of course, you know I am using the floral image again – cannot get enough of it. 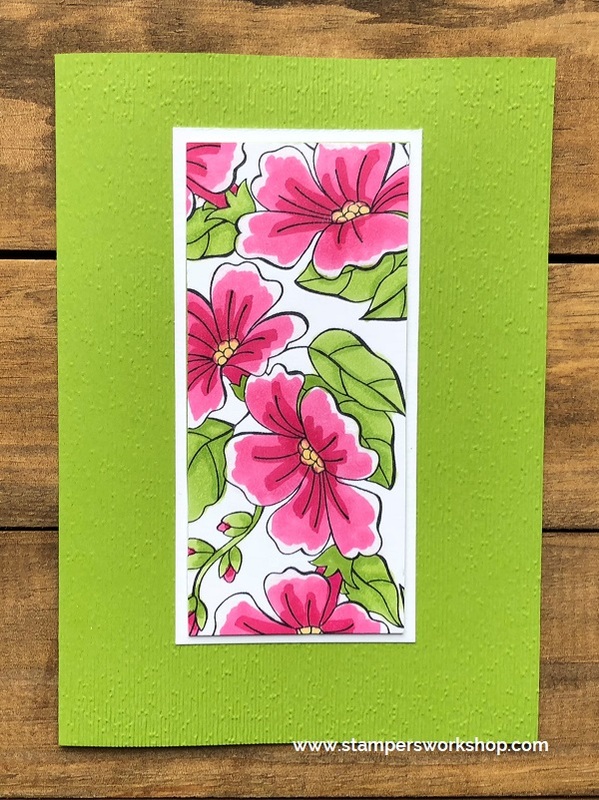 For both cards, I cut a small panel of cardstock upon which I stamped the floral image and then coloured the design with Stampin’ Blends. 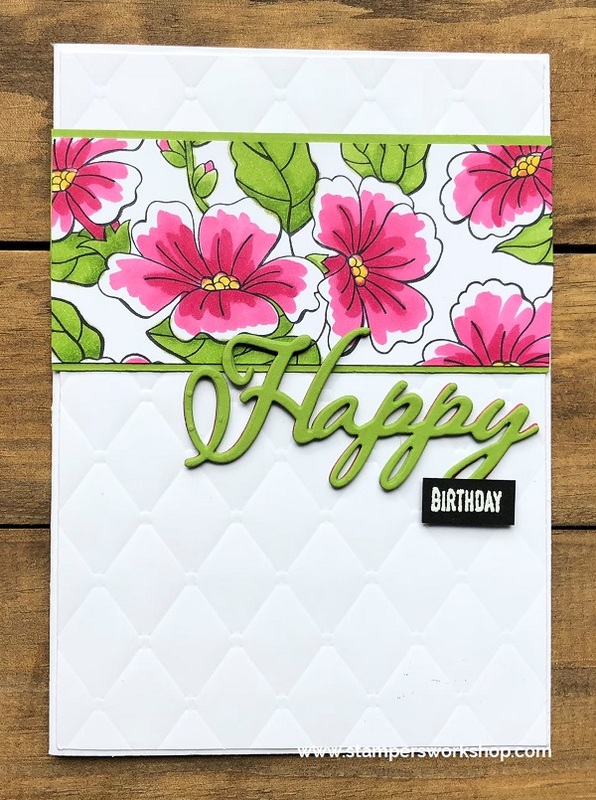 From here you can make the card as simple or as complex as you like. My first card has lots of layers and textures (as well as a sneak peek at the Merry Christmas Thinlits which will be available from 5 September 2018). For the second card, I tried to keep things a little more simple. You’ll notice I haven’t even used a greeting. You could always add one but I liked seeing the panel shine on its own. Isn’t it great how the same panel can look quite different depending on how you assemble it on the card? Of course, throw in different colour combinations, some further embellishing and the design options are unlimited. So awesome! Don’t forget you can get your own limited edition Blended Seasons stamp set (or make it a bundle and combine it with the fabulous Stitched Seasons Framelits Dies for a 10% discount) from now until the end of August 2018.